Owing to the positive response from our clients, we have started to supply them with a huge array of Modular Office Furniture. 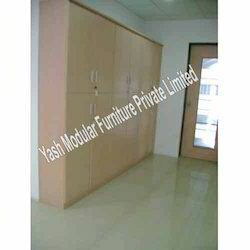 Tested as per the international standards of quality, Full Height Partition, Storage Cabinet, Office Table, Office Furniture, Meeting Table, Conference Table and many more products are used in companies, offices and corporate houses. These products are manufactured from raw material that are highly tensile and robust. We have well occupied factory with all type of wood working machines , So we have the capability to customize the size of these products as per the requirements and demands of the clients. Customization of products as per the requirements of our clients is one of our major forte. 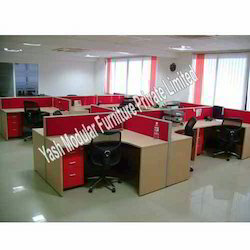 We are known as the manufacturer of Wooden Office Furniture that has a very demand in the market. Our team of skilled and trained professionals test these products as per the parameters of quality followed globally. Our team of skilled quality checked are involved constantly to test these products as per the international standards of quality. 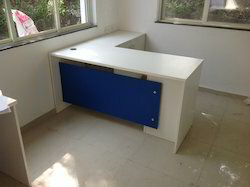 In order to meet the various needs and requirements of the clients, we also manufacture a wide array of Wooden Storage Cabinet. Owing to the high quality raw material used for the manufacture of these products, it has a robust construction and good tensile strength. 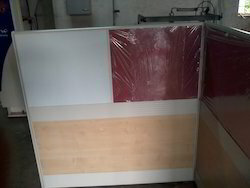 Our clients have inspired us to provide a wide range of high quality Wooden Office Storage Cabinet. We have the capability to alter the shape and size of these products to suit the requirements of the clients. Our team of skilled and qualified professionals also test these products as per the international standards of quality. We also have a customized range of these products available with us for the various needs and requirements of our esteemed clients. 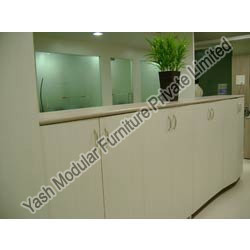 We are one of the leading manufacturer of a wide variety of Office Storage. These products are tested as per the international standards of quality to make sure it does not falter at the time of operation. Owing to the high demand of our esteemed clients, we also offer a wide variety of Office Table. 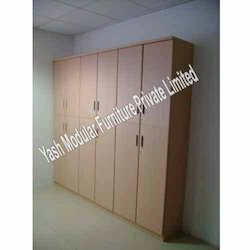 These products are tested as per the standards of quality followed globally. .
Apart from being manufacturers of various home furniture we also make a wide array of Long Storage Cabinet. 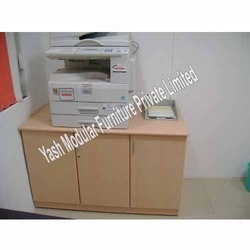 Widely used in various offices and corporate houses, the dimensions of these products can also be altered as per the requirements of the clients. Tested as per the international standards of quality, we make sure that these products exhibit qualities like robustness, tenacity and ruggedness.